Raleigh, N.C. – A decade-old dispute over beer distribution laws in North Carolina moved one step closer to resolution on Tuesday after the North Carolina House of Representatives approved H.B. 363 Craft Beer Distribution and Modernization Act. Sponsored by both Republican and Democrat state House leaders, H.B. 363 provides a framework for new and existing microbreweries to expand their economic impact while maintaining the current three-tiered beer distribution system comprised of producers, wholesalers, and retailers. The legislation creates a new, mid-level permit classification for brewers who produce less than 100,000 barrels annually, allowing them to distribute up to 50,000 barrels instead of the current cap of 25,000. Small brewers who produce less than 25,000 barrels annually will continue to have the ability to terminate a distribution agreement without establishing good cause. The legislation seeks to promote consumer choice and help the state’s largest craft brewers grow their business, said primary sponsor Rep. David Lewis (R-Harnett) during debate on Tuesday. H.B. 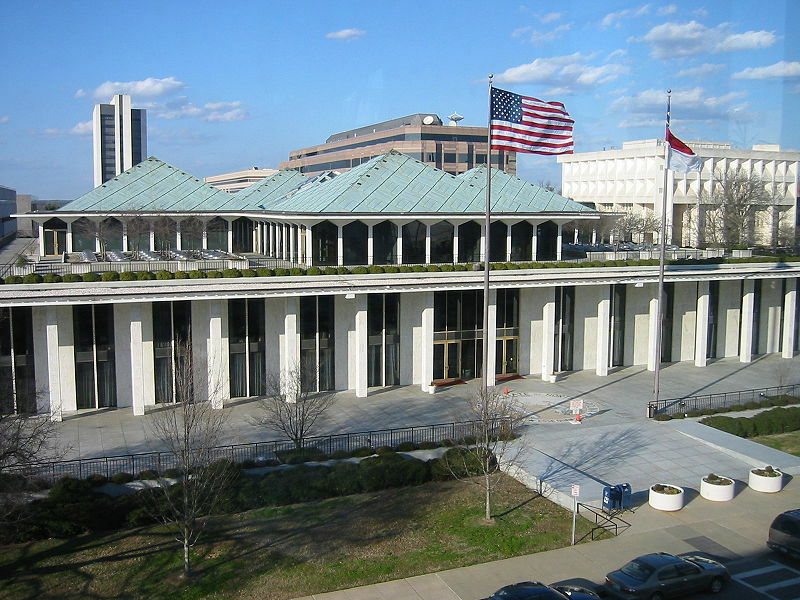 363 now advances to the North Carolina Senate.